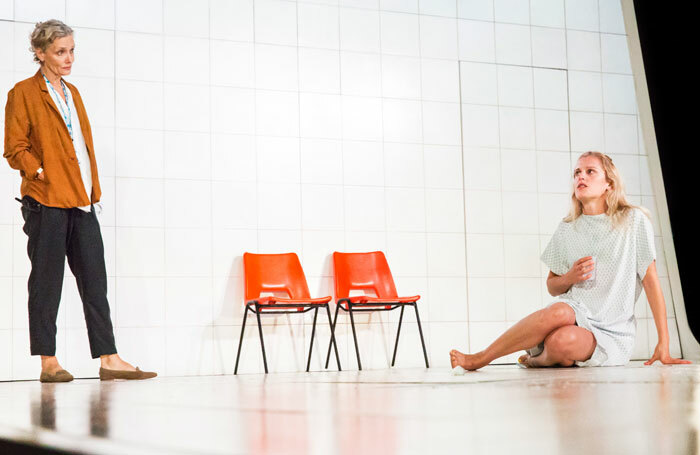 It would be easy to label Duncan Macmillan’s People, Places and Things as a play about addiction and recovery, but it contains so much more than that. It’s a play about trauma and the things that drive people to self-obliterate, the impulse to destruct; it’s about performance and the roles people play in life; it’s about coping strategies in a world in which it is difficult to live, the potential to heal and be healed. 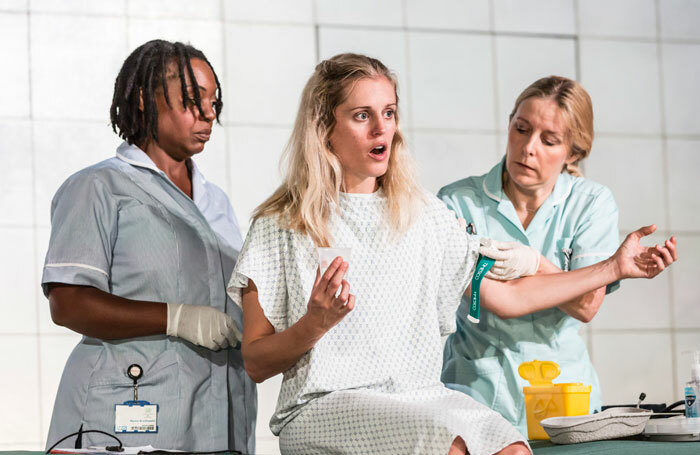 Denise Gough plays Emma, an actress with addictions to drugs and alcohol, who checks herself into a rehabilitation centre. At first she’s hostile to the programme, private, completely resistant to its culture of sharing and honesty, but gradually she gives herself to it. Her performance is one of total control and transformation. 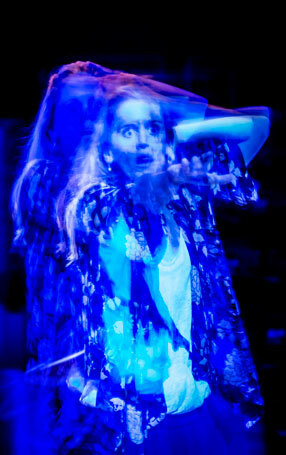 At first she radiates jittery energy, jaw working, limbs tensed – her unravelling is hard to watch, physically difficult. It’s an extraordinary performance. She’s surrounded by a strong ensemble, particularly Barbara Marten as her therapist, but it’s Gough you’re watching, every tremor, every twitch – she’s magnetic. Bunny Christie’s striking set frames the performers in a trapezoid of clinical white tile, and while there are times when it feels as though Jeremy Herrin is throwing all his directorial tricks at the production, the scenes of Emma’s initial detox are fittingly uncanny in their choreography, using doubling to create a woozy hallucinatory quality. Some of the writing is exquisitely painful. At times it feels like Macmillan has taken one of those little spoons, the ones with the serrated edge, for grapefruit, and scooped something out of you. And Gough is just off-the-scale astonishing.